Looking for Montessori gift ideas? Get the best Montessori gifts for preschoolers ages 0 to 6. Continue reading "How to Have a Montessori-Inspired Thanksgiving"
Our first day of school is August 1, and over the summer, we look forward to welcoming our children back to school. We also know that the first day of school is a transition process for many local families. The process requires love, patience, and sensitivity for children and their parents. 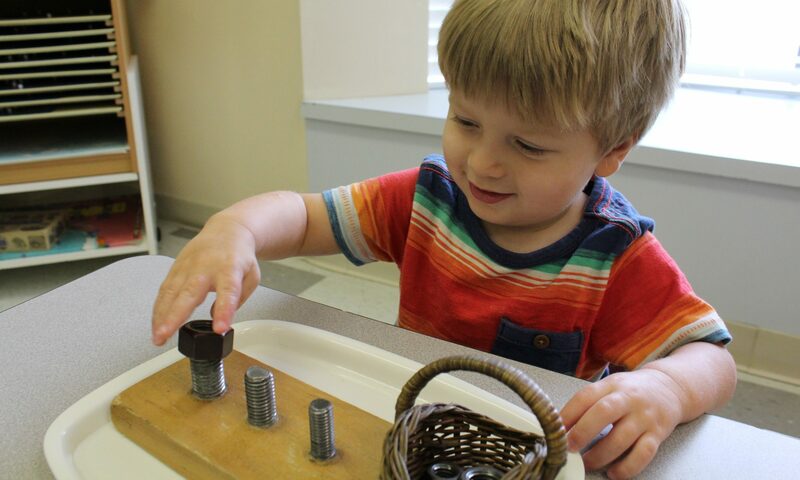 One of the most critical learning outcomes in a Montessori environment is independence. Check out our top 10 tips for Drop Off/Pick Up that encourage independence. Continue reading "21st Annual Christmas Program: It’s a Small World"